Jake has an older sister Katelynn and brother Cletus. Jake is also an Uncle to Ellie Marie & Tyler who he loves to spend time with! He really is a funny & inspiring kid! 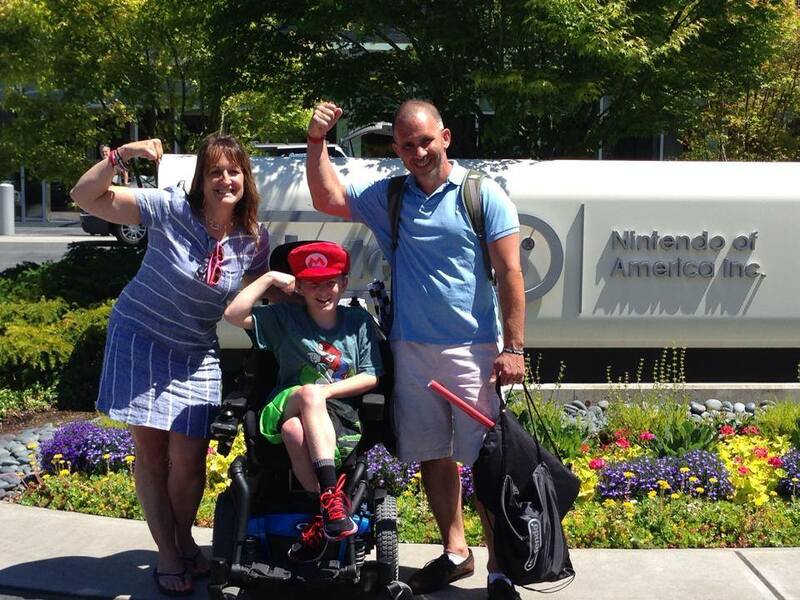 We have a tough diagnosis to deal with and we decided to make every day as amazing as it can be for Jake! We also have thrown lots of energy into fundraising. We look to find a cure…4Jake’s Sake!